Home Local Knoxville Knoxville College: We are Back! The entrance to the college has been restored signalling the Phoenix is rising. service. 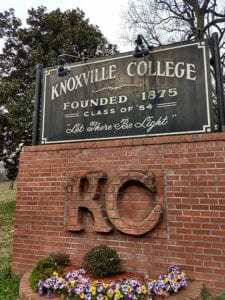 The chapel is the first building on the historic campus of Knoxville College to be restored as the college; closed for decades, reopened in the fall of 2018 with an initial on-line presence after being reaccredited thru the efforts of Representative Rick Staples. 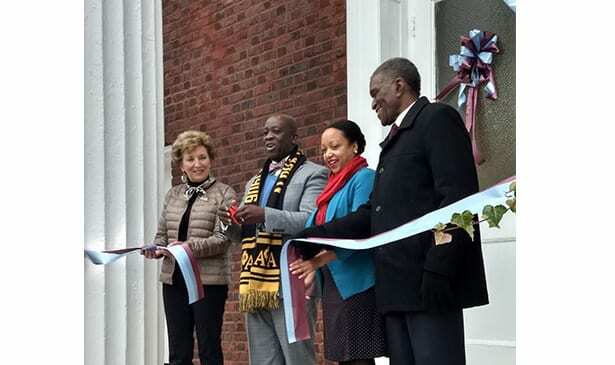 The ceremonies were attended by local dignitaries, trustees who traveled from as far away as Alaska; and most importantly, former students from the past 60 years who had walked the Halls of this HBCU as students and professors They came to bear witness that the college, which once graduated the majority of the nations African American teachers would again produce great leaders. 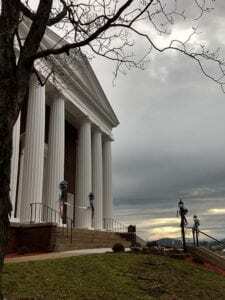 The lunch counter desegregation in Knoxville started in the chapel as the students gathered there under the leadership of a young student body president named Bob Booker. The next building to be renovated is the library. The Phoenix continues to rise.